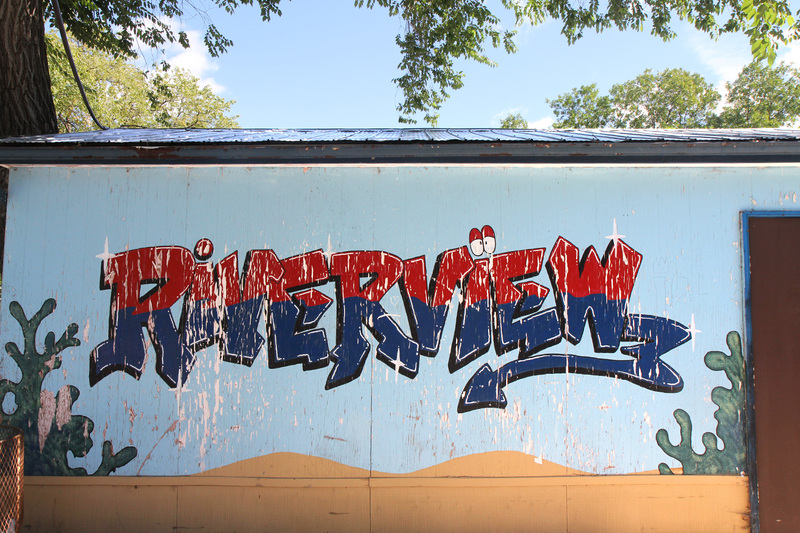 Volunteering at the RVCC is a fun way to give back to the Riverview community and meet your neighbours! Click below to sign up to volunteer! The RVCC is currently looking for volunteer coaches for the Grey Hares Adult Learn to Skate Program. If you’re interested, please email gm@riverviewcc.ca. Click HERE to be added to our volunteer list. You will be emailed notifications about volunteer opportunities available at the RVCC. RVCC’s volunteer bond is an initiative in order to alleviate volunteer deficits for the Community Centre for child and youth programs, sports and events. The volunteer bond will be a per family deposit in the amount of $150 at the point that a parent or guardian registers a child or children for a program or team sport that is hosted by RVCC. As a means of supporting the efforts and resources required to host teams and run events at RVCC, the family of registered children will be required to commit to six hours of volunteer time during the RVCC program year. The six-hour Volunteer commitment can be split between more then one parent or guardian within the same family unit. The volunteer hours can be committed to one event (ex. Spring Carnival) or team sport (mini soccer, basketball, etc), or spread over multiple events or teams. If the family is unable to commit the required hours, or chooses not to, then the $150 deposit will be credited to a fund that will be used to hire the roles required to run the events and team sports hosted by RVCC. The volunteer bond is not a means to generate new revenue for the centre but to raise awareness of the need for volunteers and ideally make it easier for parents and guardians to get involved as volunteers at RVCC. Who does the bond apply to? The Volunteer Bond applies to all families that register for Child (3-8) and Youth (9-18) sports and programs. The parents and/or guardians of the child or youth. What volunteer roles count towards the bond and who should I report my hours to? *Any other in writing GM, Sport Convener or Event Coordinator approved volunteer role. What if my child is transferred to another club to play? If your child is transferred to another club to play a specific sport the family will be required to satisfy the Volunteer Bond. What if a child is transferred to the RVCC to play? If your child is transferred to RVCC from another club to play a specific sport the family will not be required to satisfy the Volunteer Bond. How do volunteers sign-up to do hours? Throughout the year there will be emails asking for volunteers for certain events and you will be directed accordingly to sign up. Further, you can contact the GM, Event Planners and Conveners through the website for other opportunities if available. What are the effective Bond Program dates? April 1st and November 1st. Anyone who pays the bond for fall registration has until the following November 1st to complete hours. Can I get part credit for my Volunteer Bond? No, in order to satisfy your bond, you need to complete all six hours, there is no partial reimbursement or credit. Can hours be transferred to another Volunteer Bond family? No, hours must be completed by the family to which the volunteer bond applies to. Can I Appeal, if I did not get credit for my bond? Yes, all appeals need to be emailed to the GM no later than one month past the effective bond program dates. (Dec 1 or May 1). All appeals will be brought to the Board for final decision.